Does this Monday morning find you feeling a little blue? I prescribe Mozart’s Clarinet Quintet in A Major, K. 581, Allegro con variazioni. 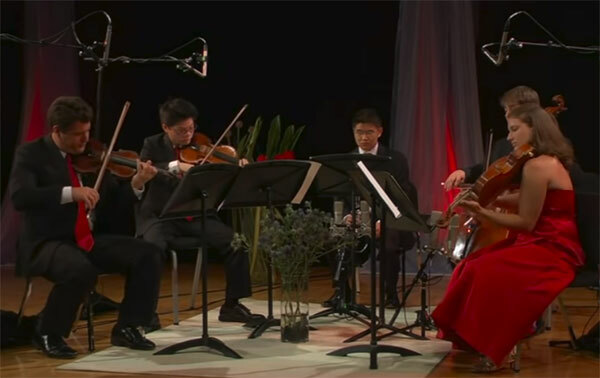 This performance by Old City String Quartet will brighten your day. I’m grateful that it has brought joy to mine.